So I'm getting kind of sick of my long hair. Ok, it's more mid-length, but it feels long. 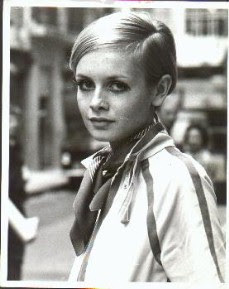 And with summer just around the corner, I have been longing for a haircut. 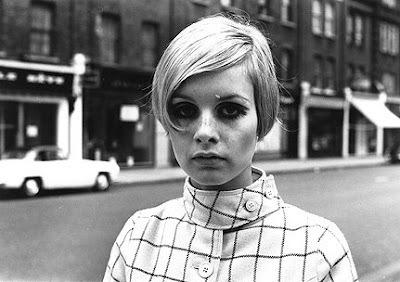 I want one that's short but still makes me look a bit older. And for goodness sake, I am not getting a soccer mom cut. Didn't look good 3 years ago, won't look decent now. But I like change, and trying out something new. Last month I almost dyed my hair but didn't due to lack of self trust. 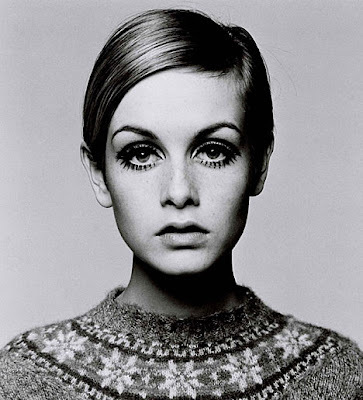 I've even been considering the Twiggy look. 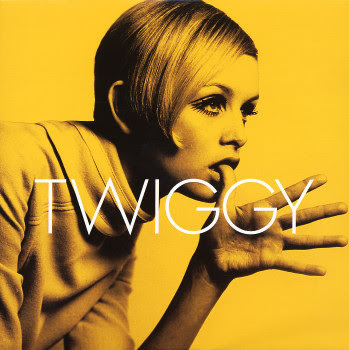 I love Twiggy, she's gorgeous, amazing...I almost wanna say "style icon" but I don't want to sound like Tyra on ANTM (by the way, who's been watching this season? We have to chat. I get very in-depth when talking Top Model.). My mom really likes the look, my dad thinks that then I'd actually look like her, haha. However, my face is pretty round so I don't know if it work look all that great. But could you picture it? Or is there another hairstyle you think would work out better? I wanna know what you think!